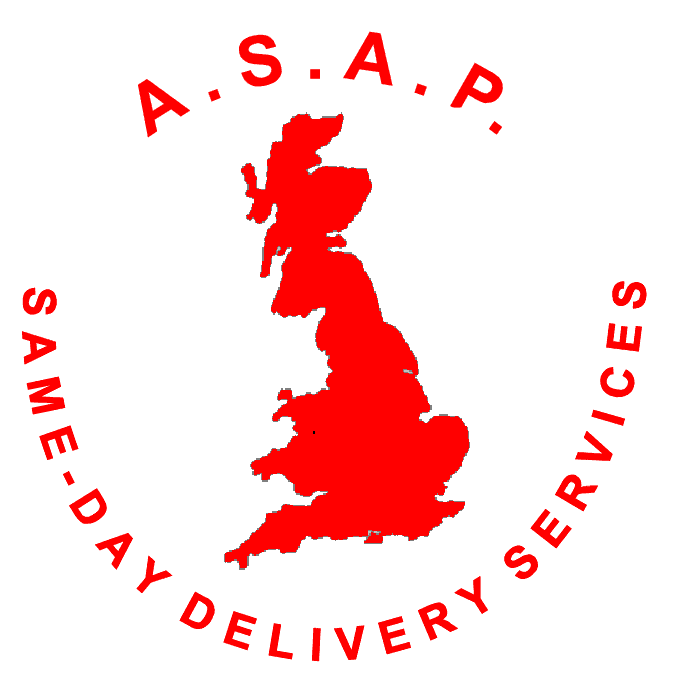 ASAP SAME DAY DELIVERY SERVICES LTD, Road transport - logistical services, Freight, air, on EUROPAGES. A.S.A.P. 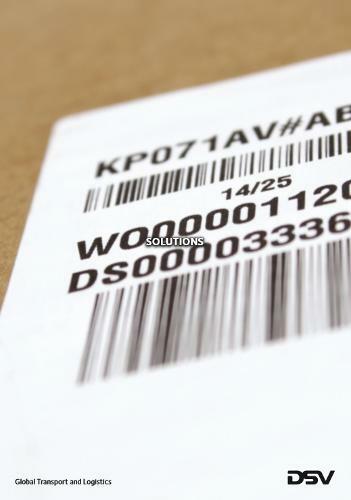 is a specialist same day delivery/courier service. We operate 24/7, we can carry all types of goods from documents to 40 tonnes containers. We have licensed ADR drivers to carry hazardous goods, and we can accompany goods onboard aircraft and deliver to their final destinations subject to local customs regulations.